Local organic food, only seasonal. 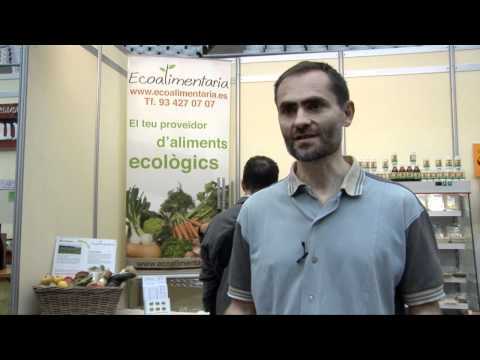 Boxes of fruit, vegetables, mix of both, and up to 800 ecological products. Orders are delivered home within Barcelona city and province. Orders can be standard or personalized.